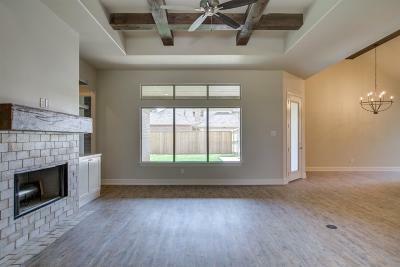 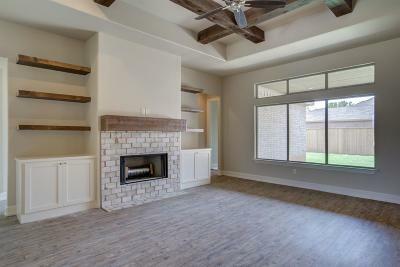 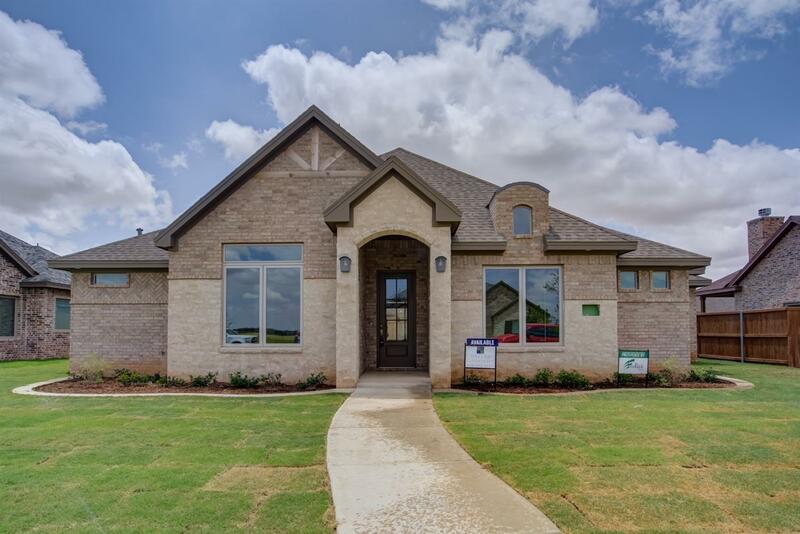 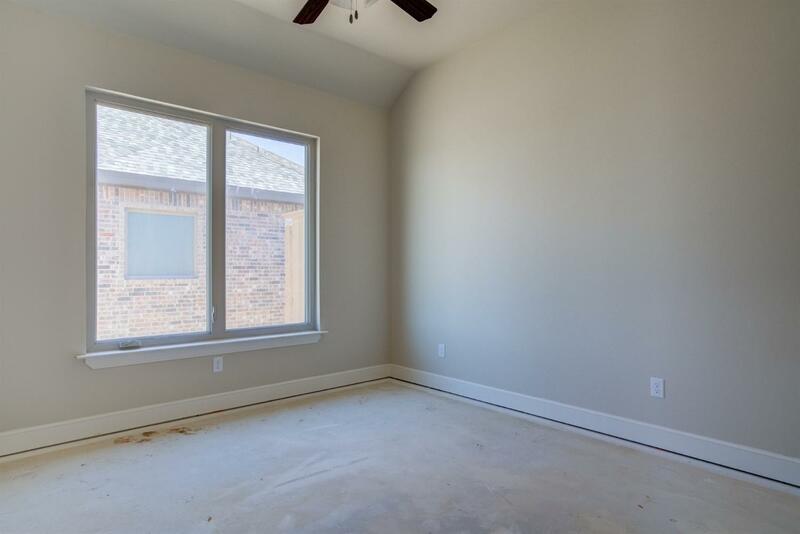 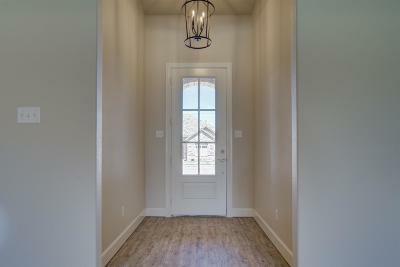 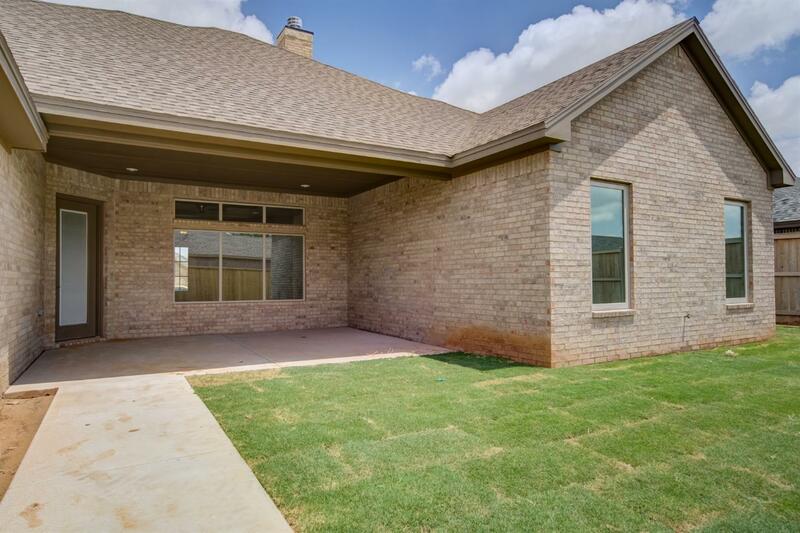 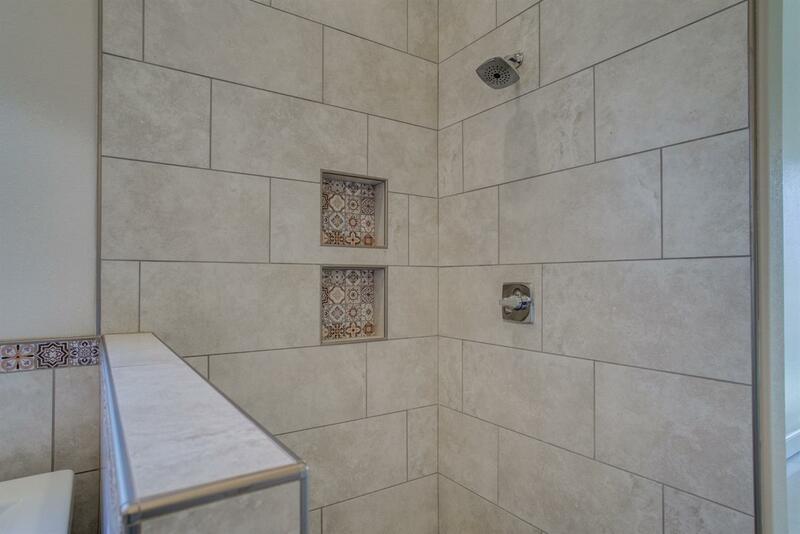 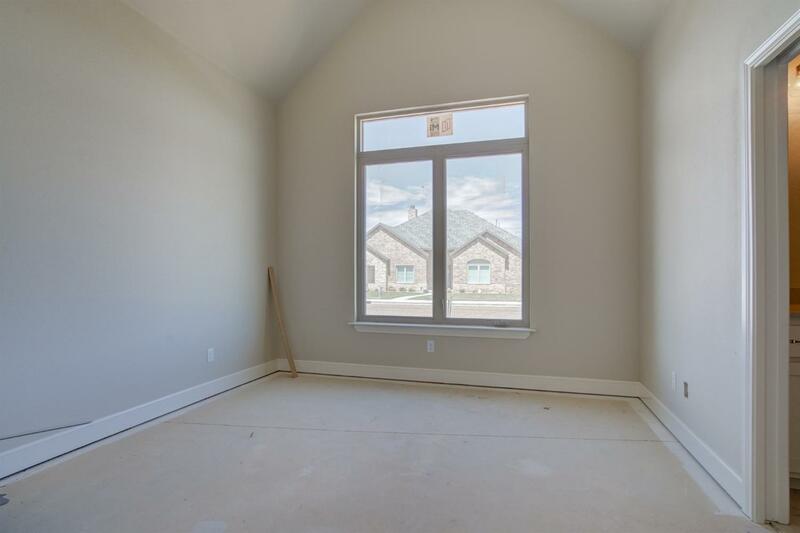 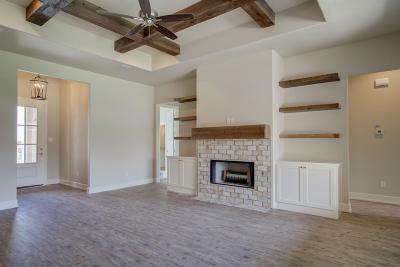 Fantastic New Construction home built by Craig Ray in Preston Manor is nestled in quiet culdesac. 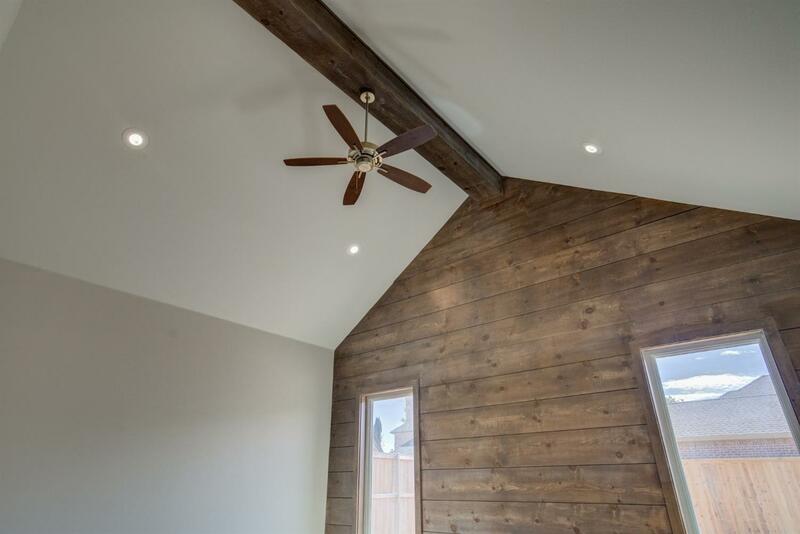 A special ceiling with upgraded lighting in the living area welcomes you with warmth. 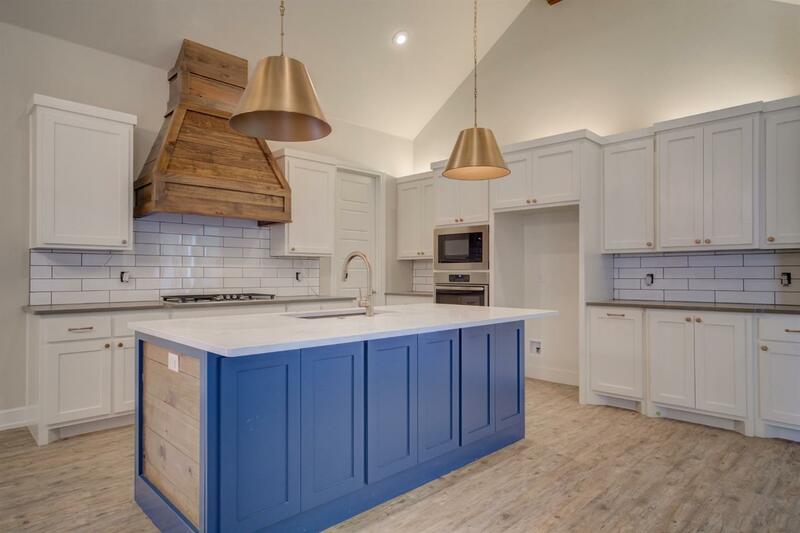 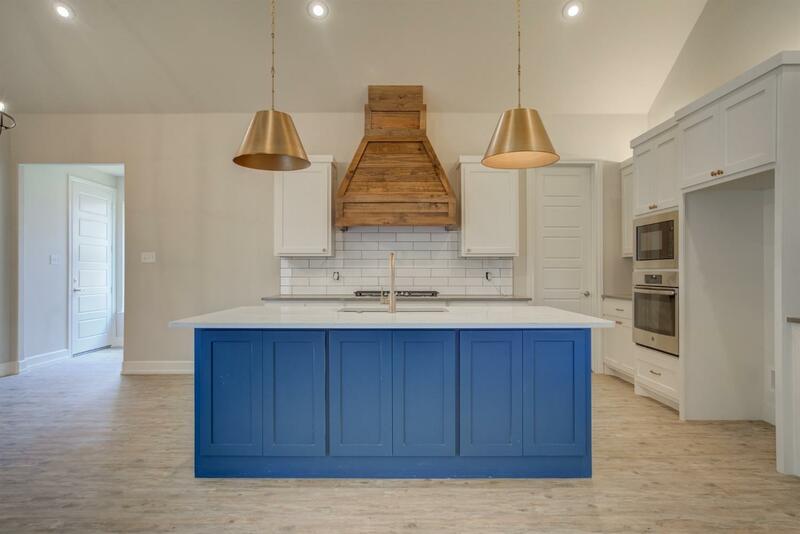 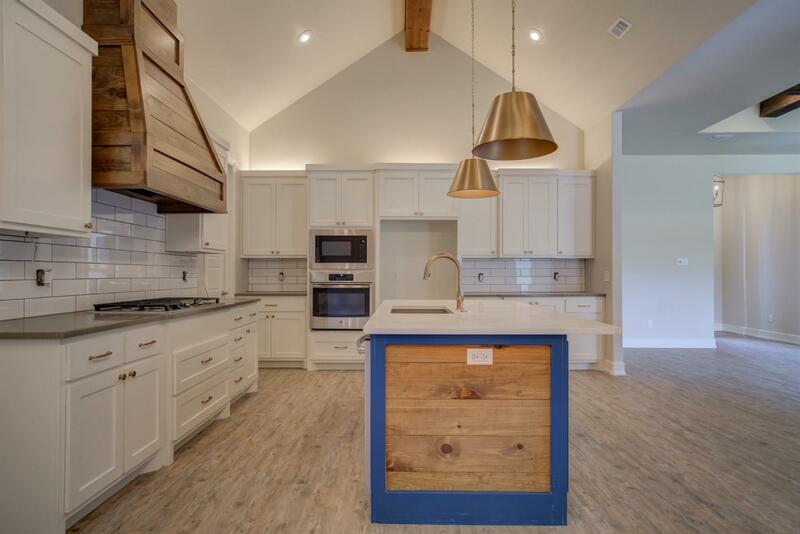 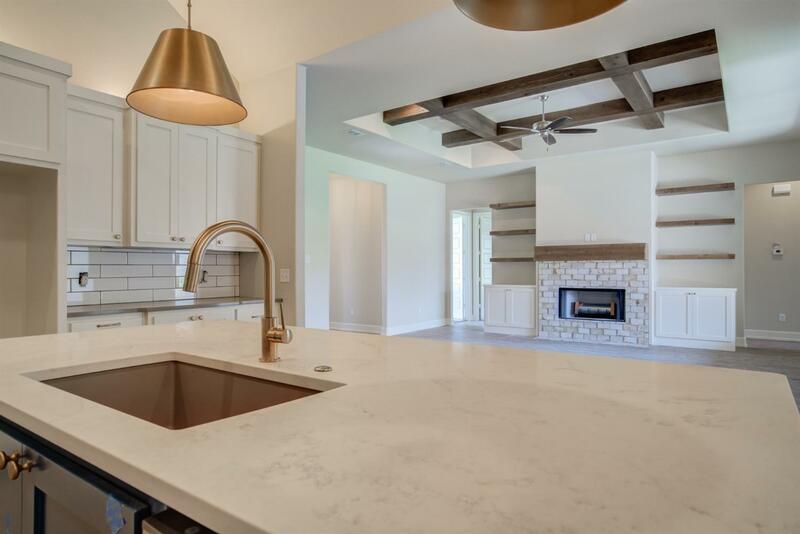 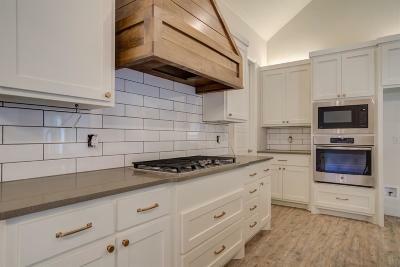 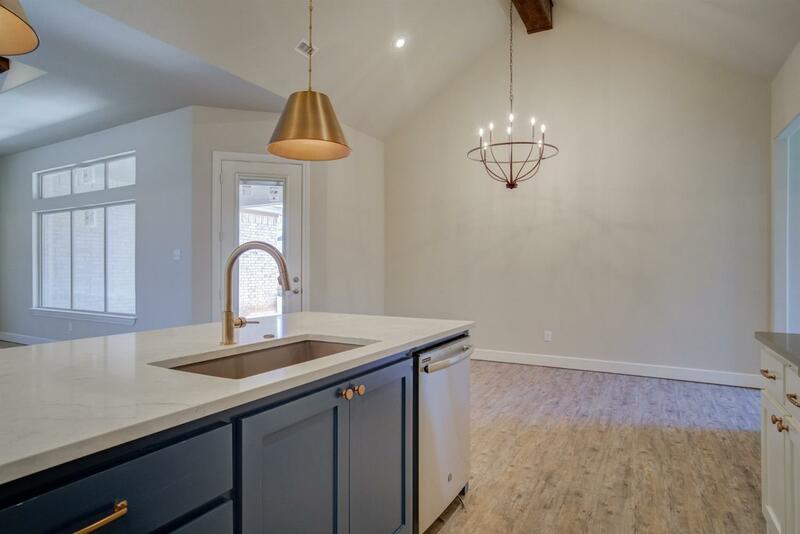 The kitchen and dining are highlighted with custom lighting, open shelving and and island that will seat 5 with an incredible amount of storage. 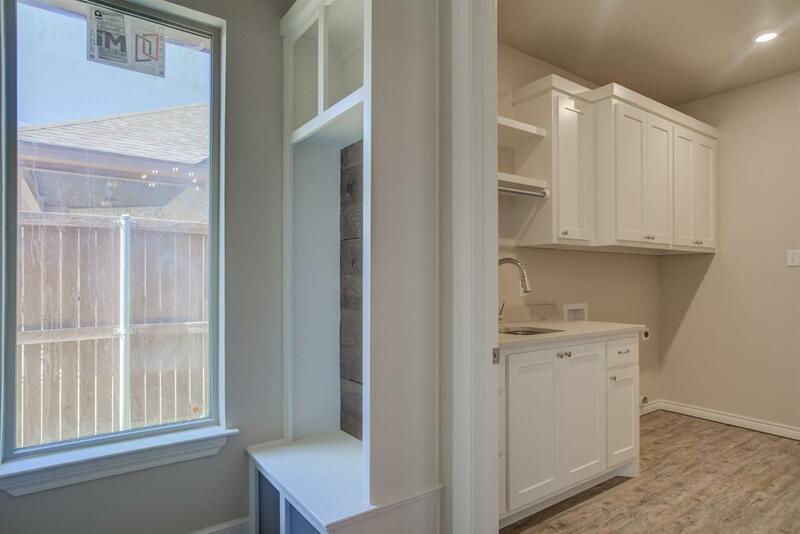 Counter Space is abounding with a plethora of storage. 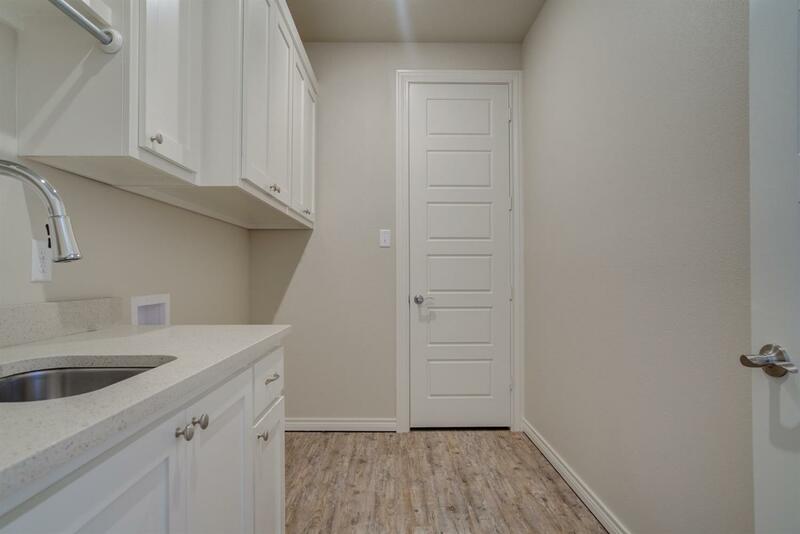 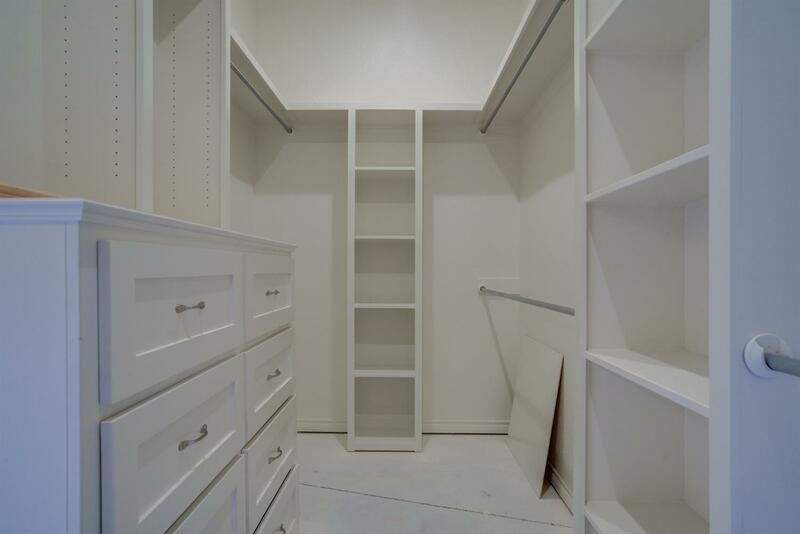 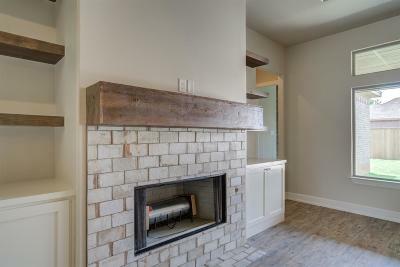 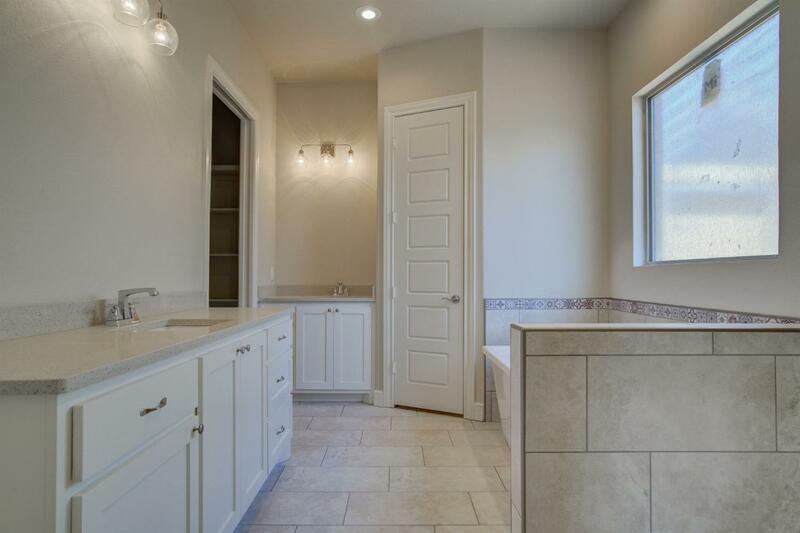 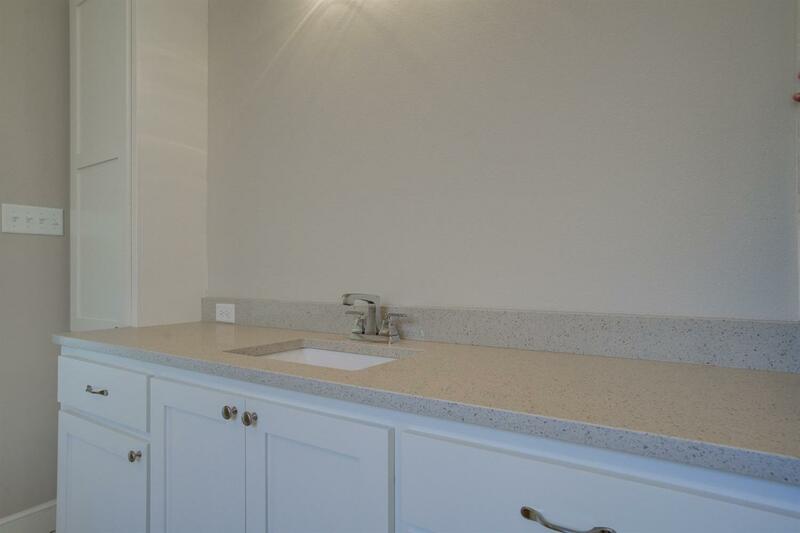 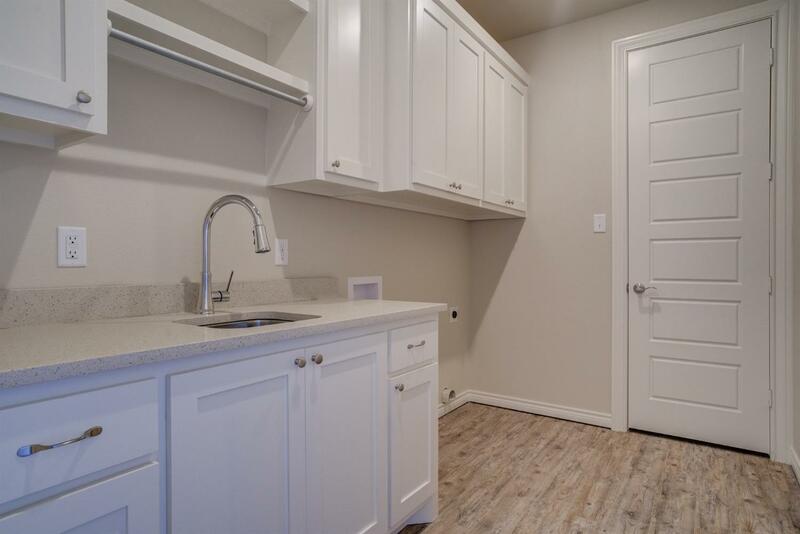 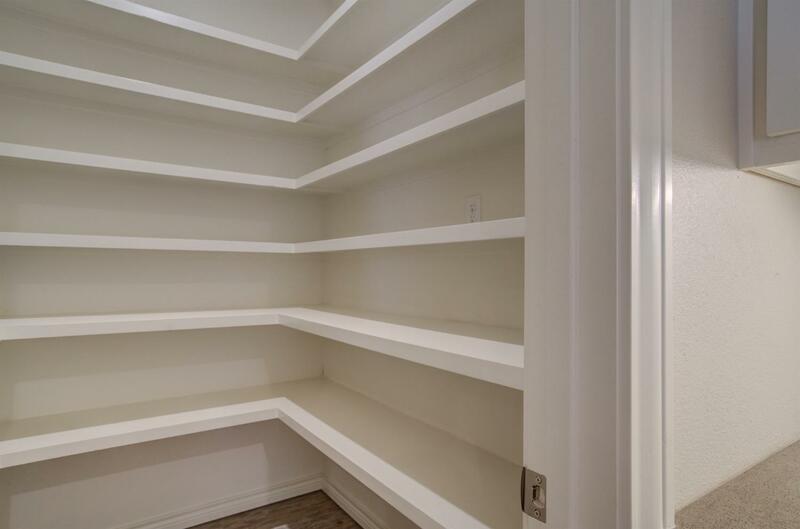 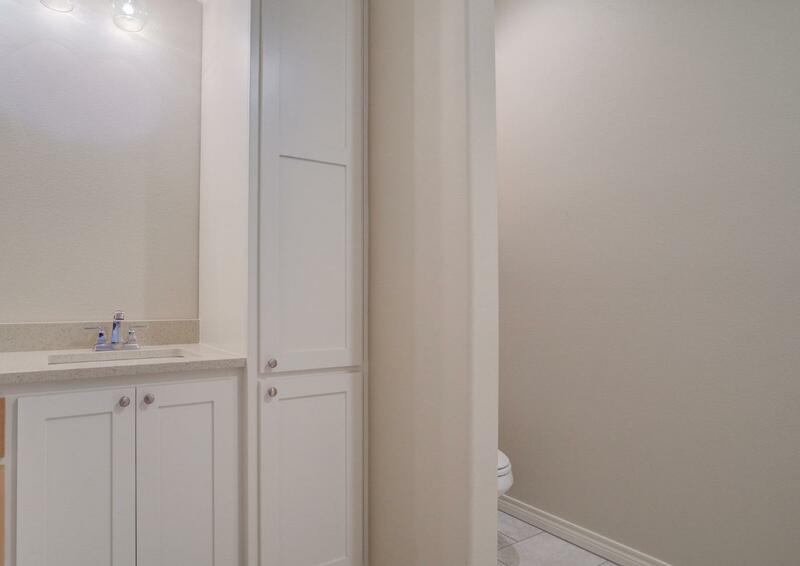 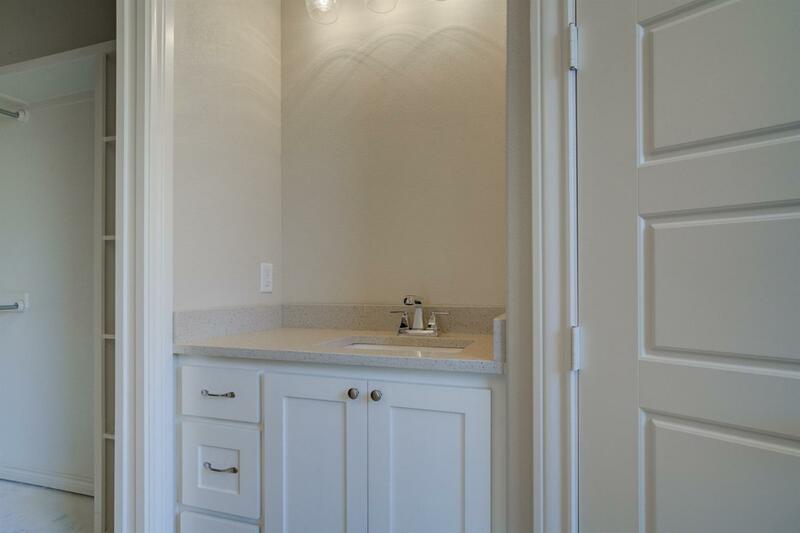 The laundry room features a family valet and more storage than you can imagine. 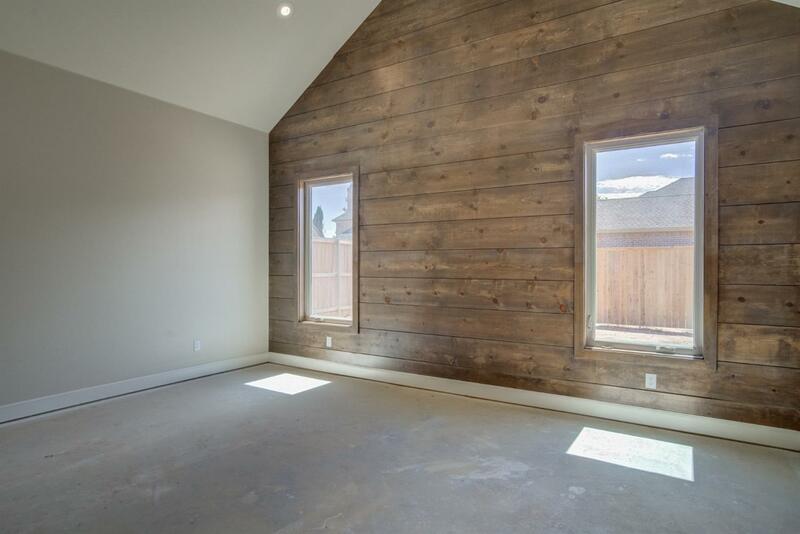 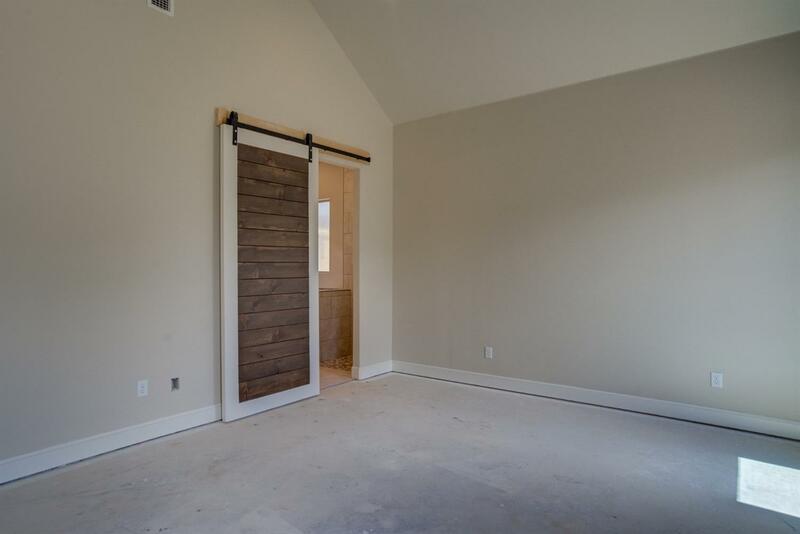 The isolated master suite embraces you in relaxation and delight with a custom ship-lap wall and sliding barn door leading into the generous master bath featuring a separate shower, double vanity and a soaking tub of your dreams! 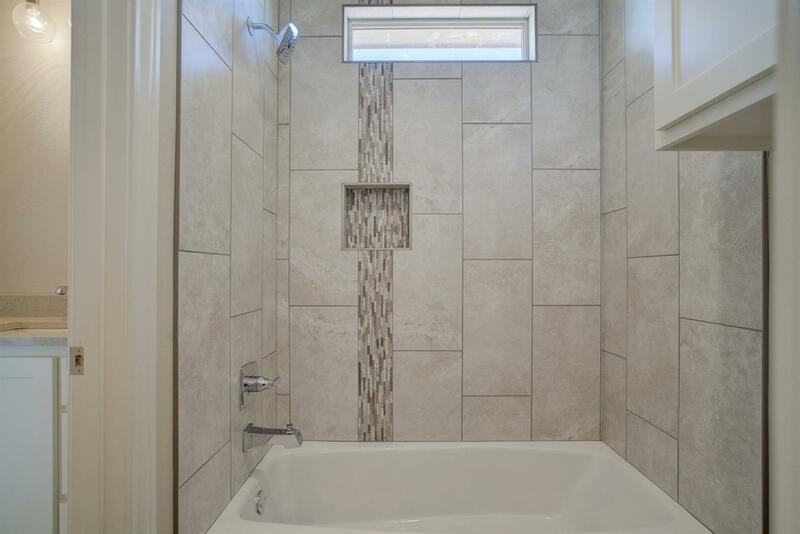 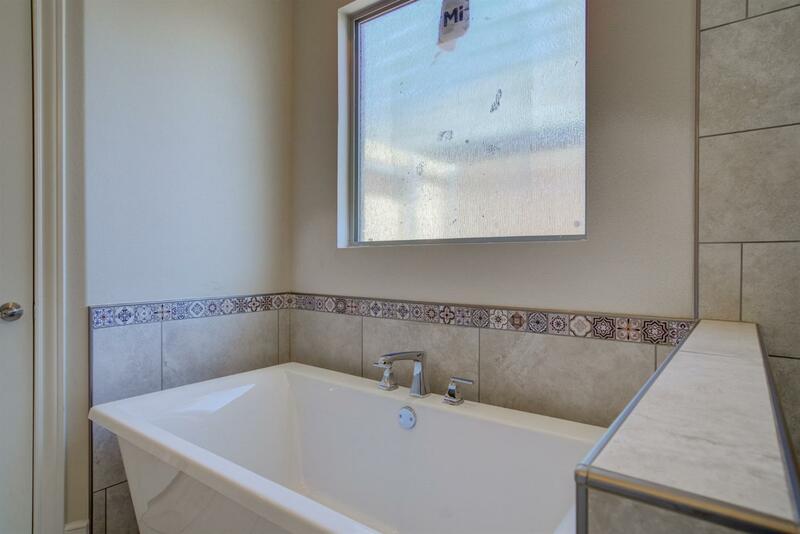 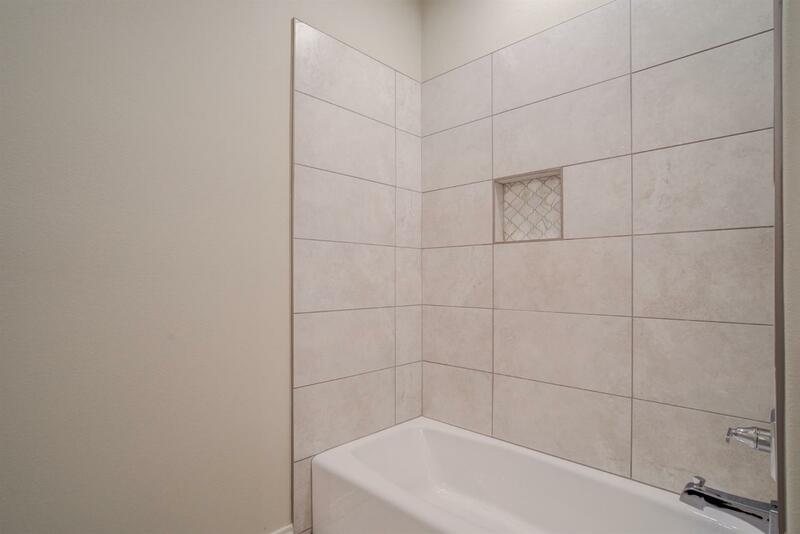 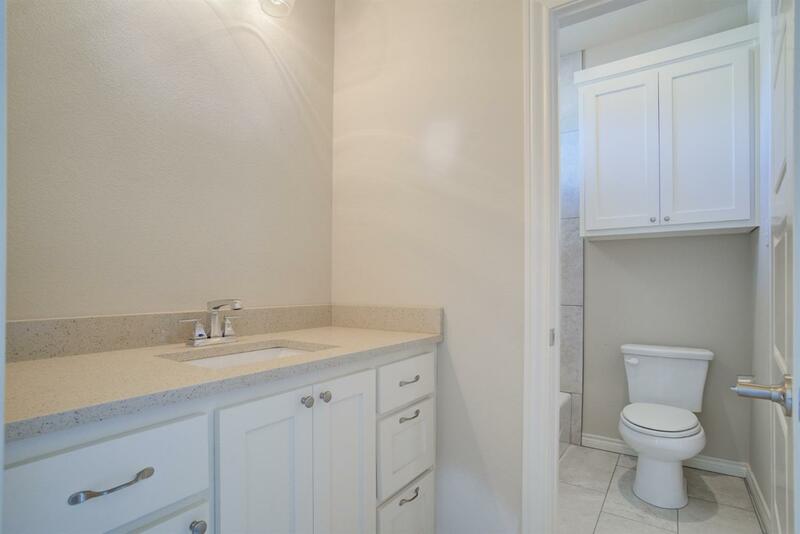 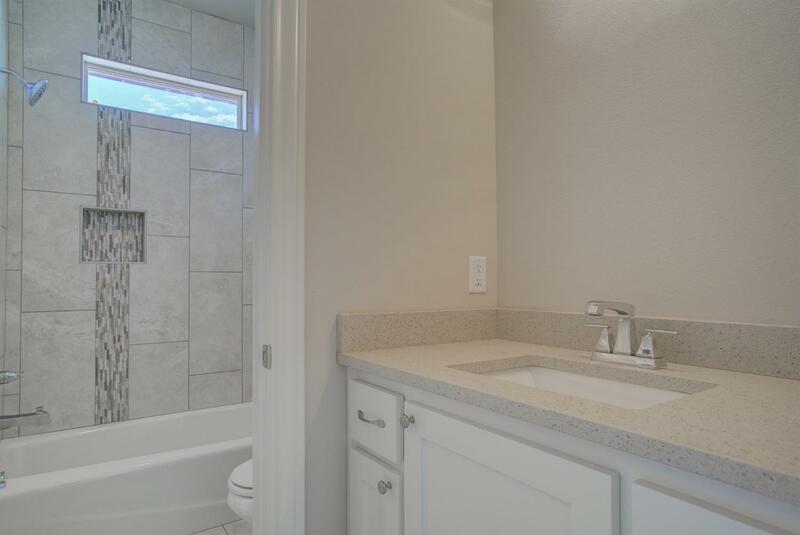 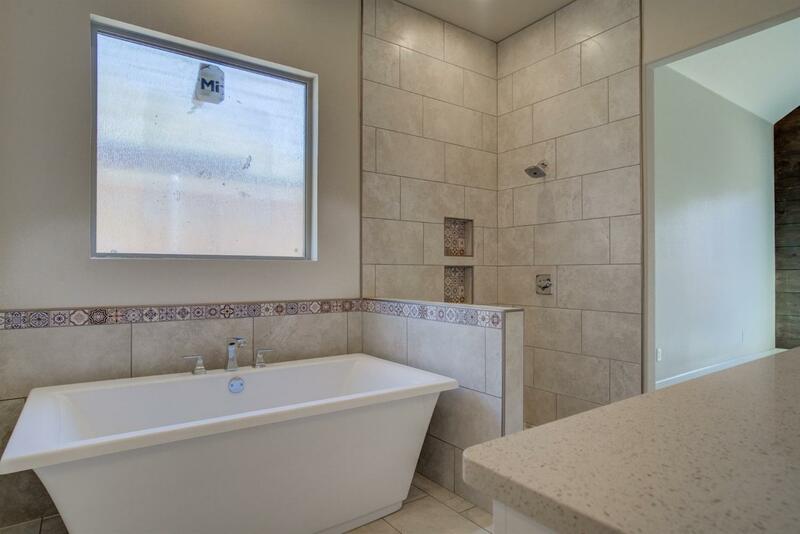 2 bedrooms share a Jack and Jill bath; while another is an isolated mini suite. 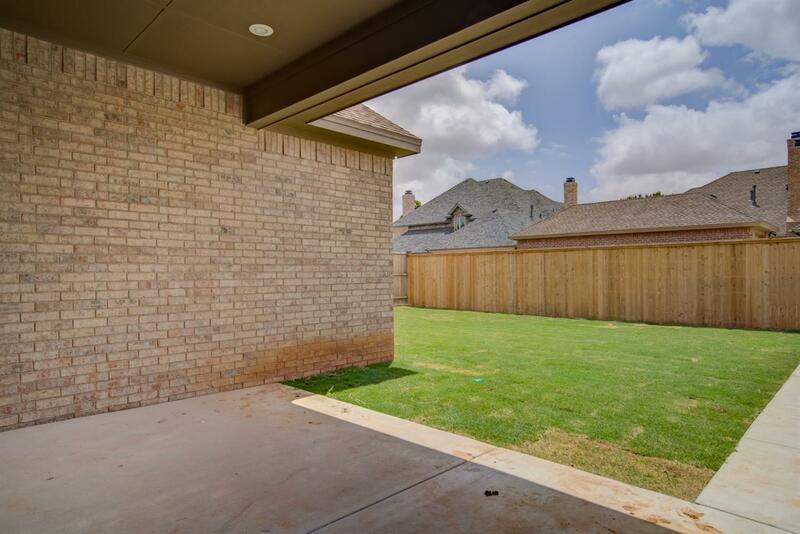 Automatic sprinklers make landscaping a breeze.Energy efficient windows/insulation. 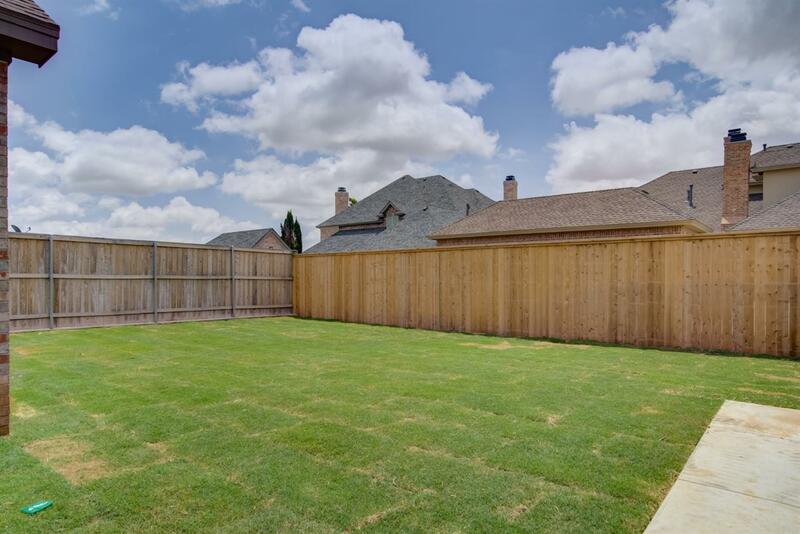 Neighborhood amenities are abundant with a pool, tennis courts, exercise facility and community center. 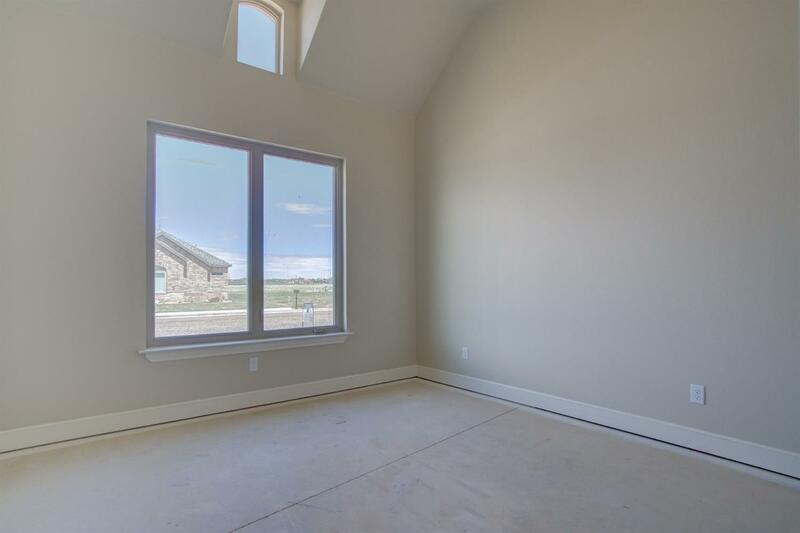 Estimated completion date May 2019.